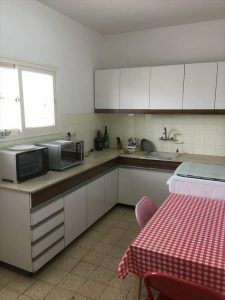 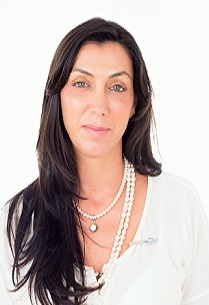 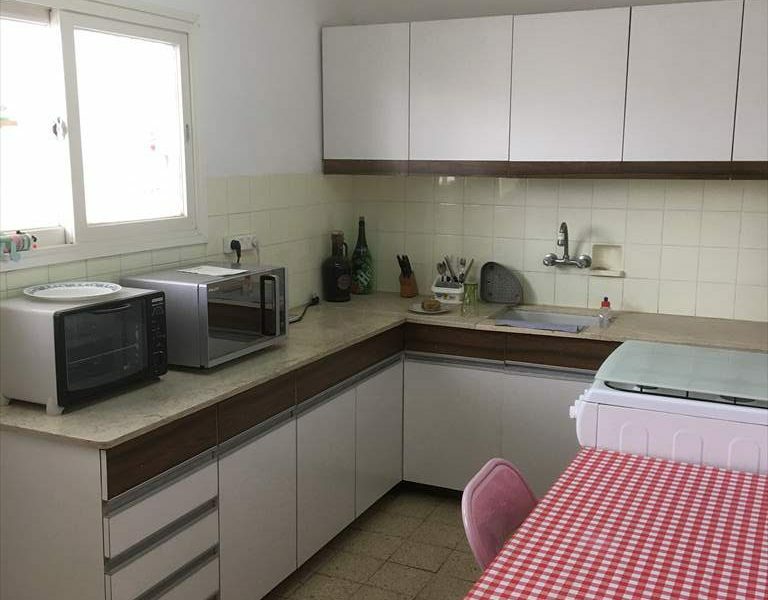 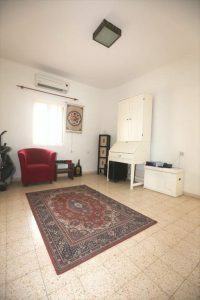 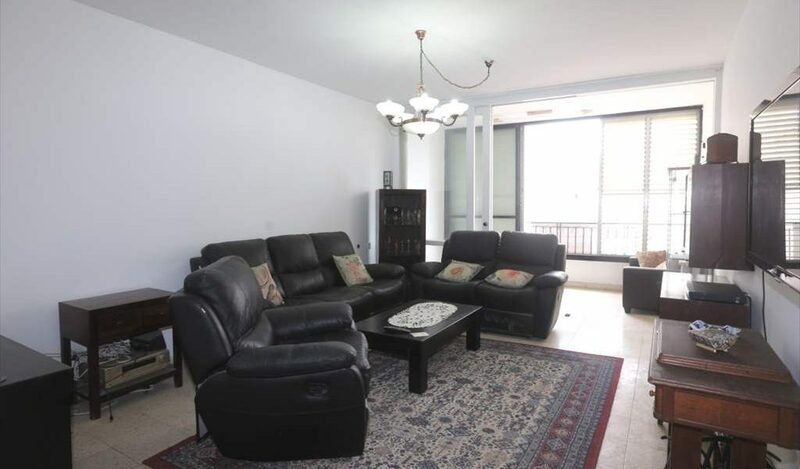 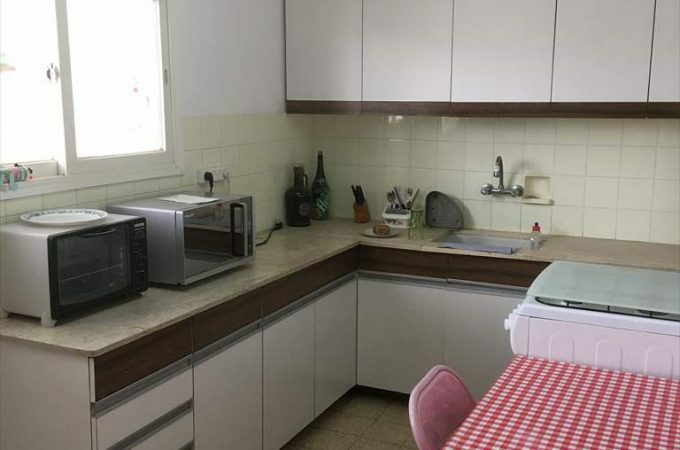 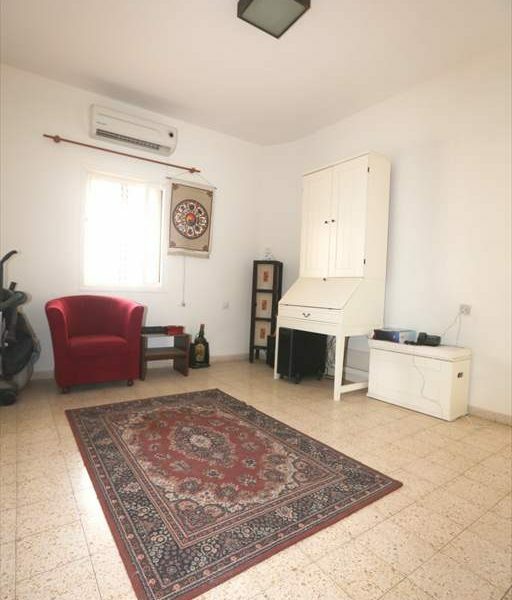 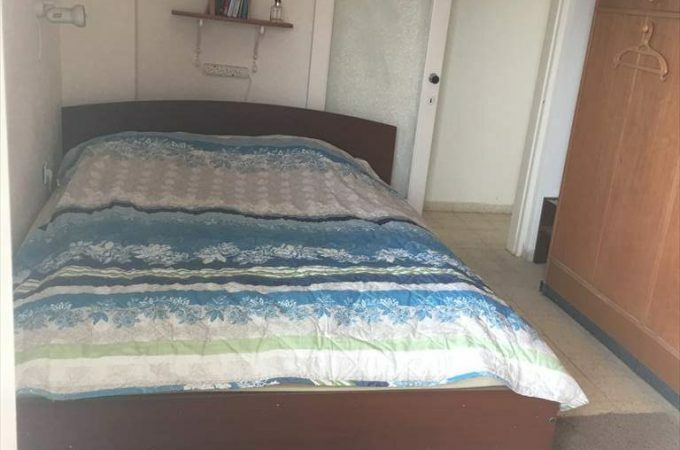 A large and spacious apartment situated in Central Netanya. 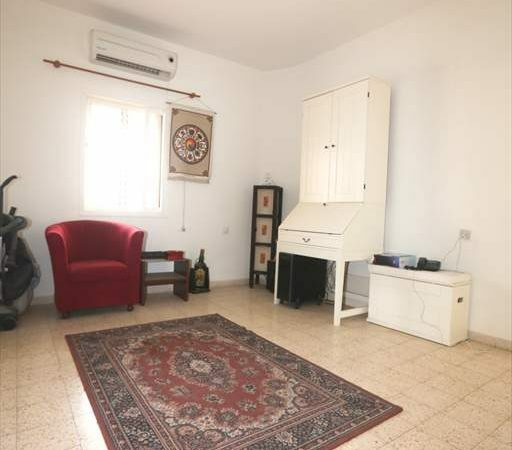 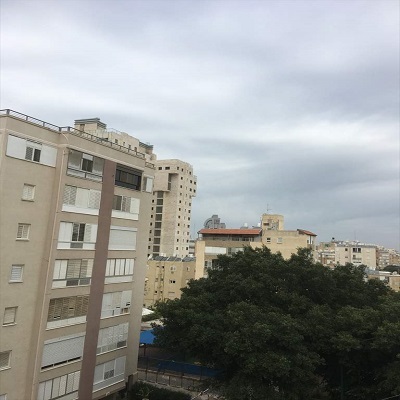 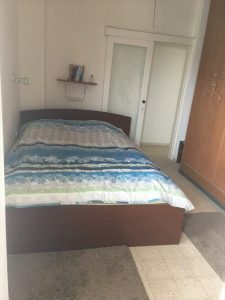 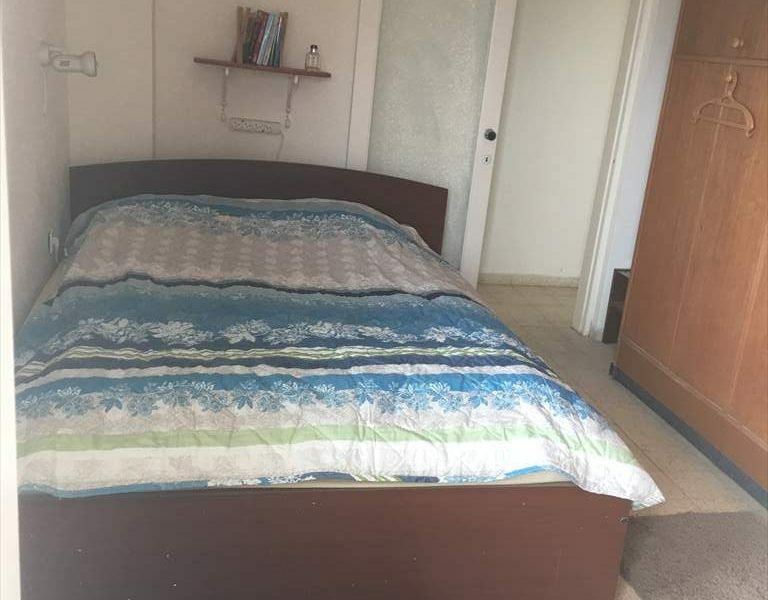 There are just 2 apartments per floor in a well maintained building on Dizengoff Street. 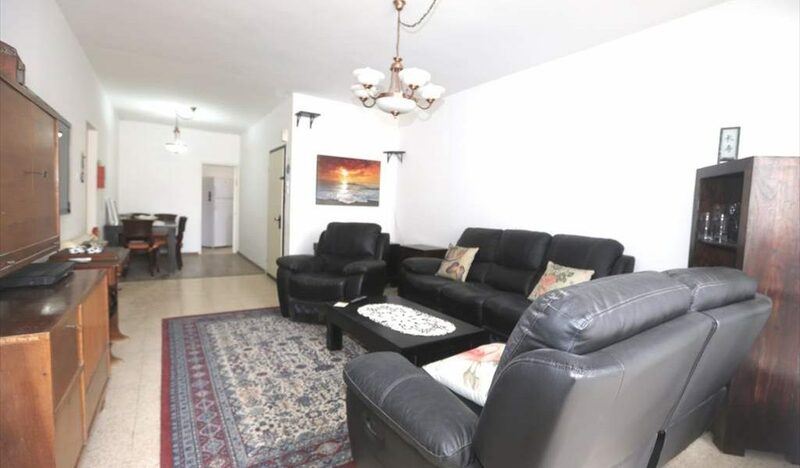 Within a very short walk is the beautiful Sironit beach and all cafes and shops. 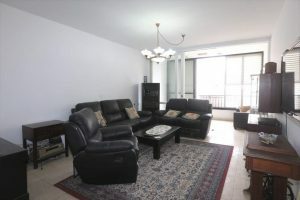 The apartment is 94m & could be converted to 4 rooms. 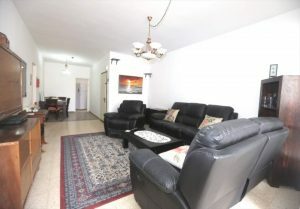 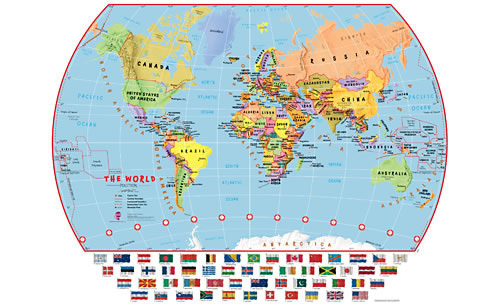 This is one of the most central locations and viewing is recommended.